Complementing Bridget Riley’s timeless works from the 1960’s, Compton Verney will be running another of its hugely successful Vintage Days. The Swinging Sixties return on Saturday 5 August for a ‘fab’ celebration of the era that gave us Motown, Mods and Michael Caine. 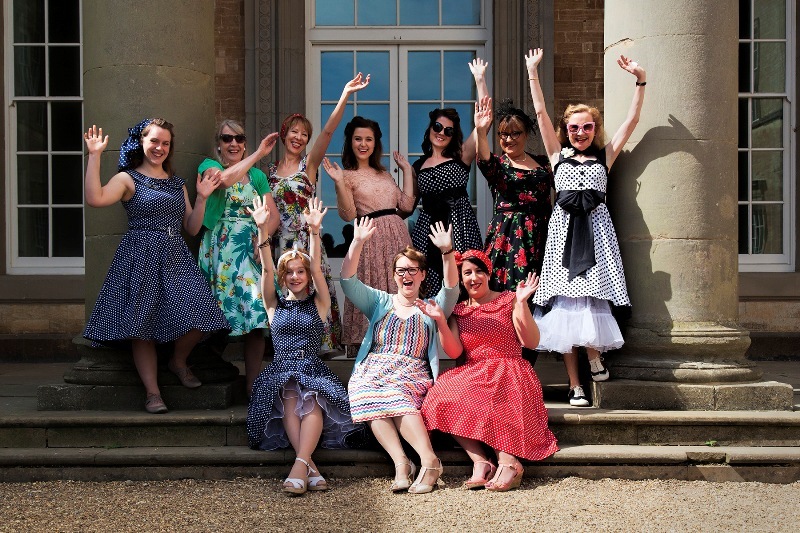 Snap up some fantastic vintage finds at Ruby’s Vintage & Retro Fair, get an authentic 60s-style hairdo in our pop-up salon and keep kids entertained at the seaside, featuring a supersize sandpit, giant deckchairs and classic Punch & Judy show. 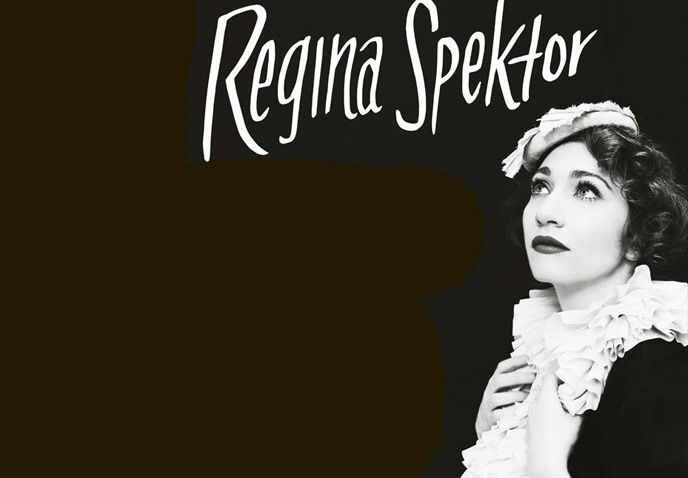 Singer-songwriter Regina Spektor is set to perform at Symphony Hall this summer in support of her critically acclaimed seventh album Remember Us To Life. Roll up, roll up the circus is in town. 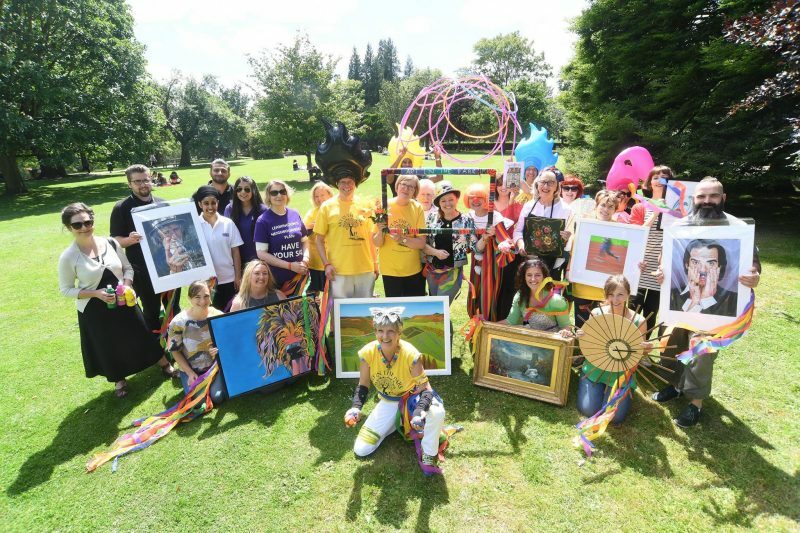 This year’s Festival theme is ‘The Three Graces’ to celebrate Leamington’s historic elephants, Wilhelmina, Haddie & Trilby and so there’ll be some circus related fun and activities. Looking for some original artwork? 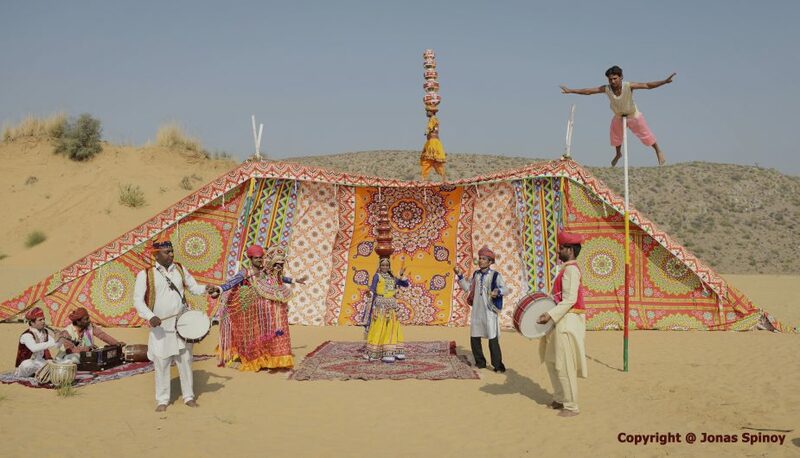 Check out more than 150 exhibiting artists who will be taking part on the 2017 Artist pages, and if you’re feeling creative sign up for a Workshop – they include a physical dance workshop for ages 7+ by Aaron Watkinson from Motionhouse Dance (2.30pm & 3.30pm), Brazilian Capoeira and juggling. Live music, yoga, performances and lots of street food too, 10am-6pm. 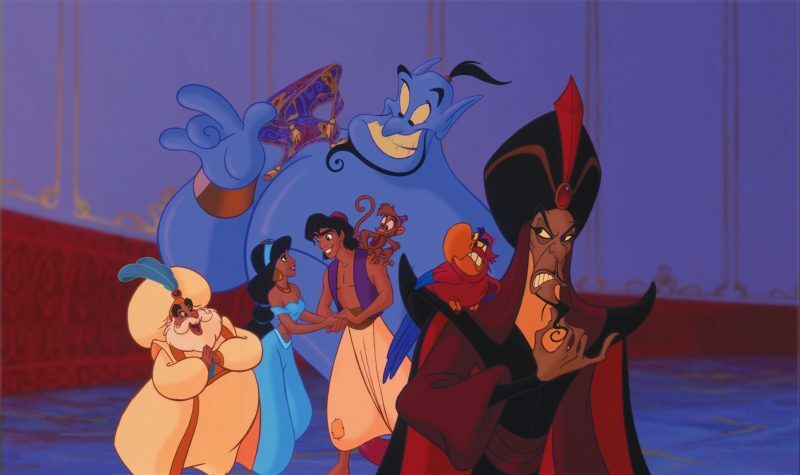 The Royal Spa Centre will be screening family favourite’s Aladdin, Jumanji and Dumbo during the Art in the Park Festival Weekend: Dumbo at 10am, Aladdin at 2pm and Jumanji at 5pm on both days. Expect an evening of fantastic Caribbean street food, speciality rums and cocktails, great vibes, entertainment and a Caribbean-style beach shack to hang out on a Friday evening 5pm-11pm courtesy of Leave it to Esmie, 63 Islands, Dookie’s Grill, Spangles and Trailer Made Cocktails, at FarGo Bar ! Phase One Steel Band will be playing again alongside David ‘Marshall’ Barrett! There’s a family friendly Caribbean Food Festival on Sat, 12noon-4pm. 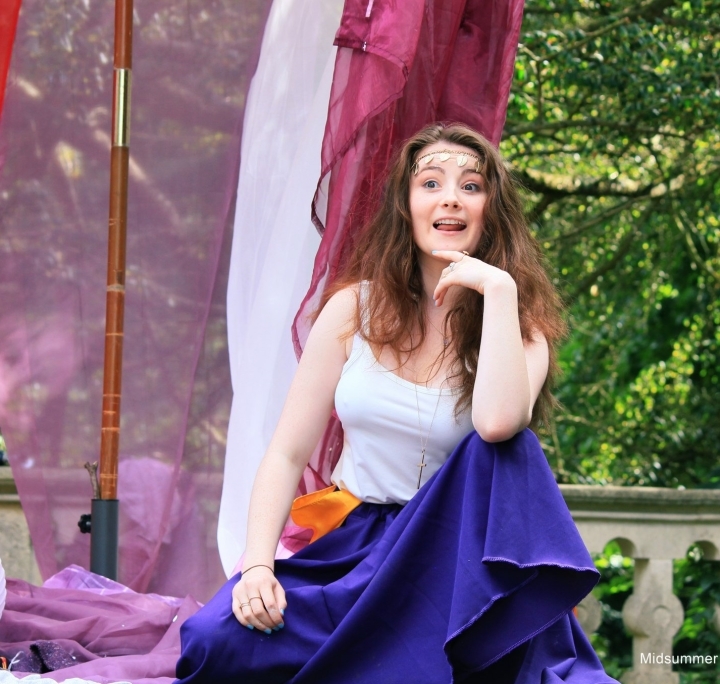 Performed in this lovely Warwickshire country park, Heartbreak Productions version of this classic children’s tale for ages 6+, will add touch of magic to your summer’s evening. (2 hrs, including a 20-minute interval). 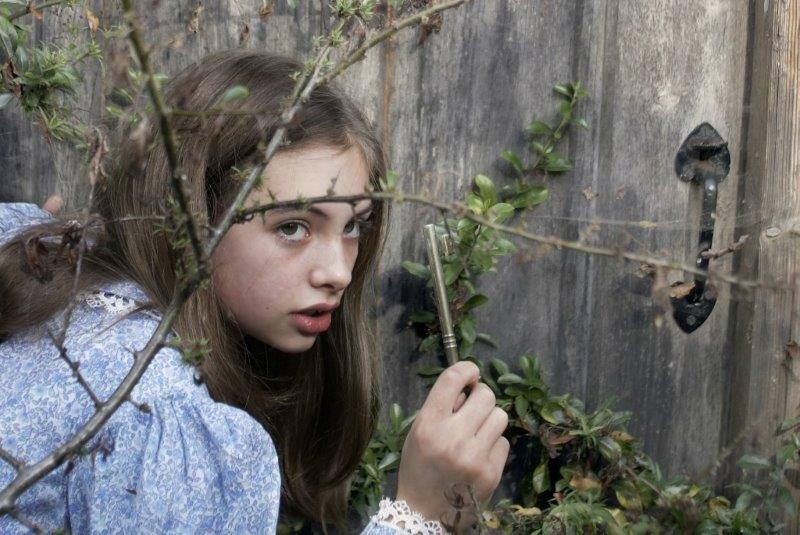 Young adventurers can travel back to medieval England. 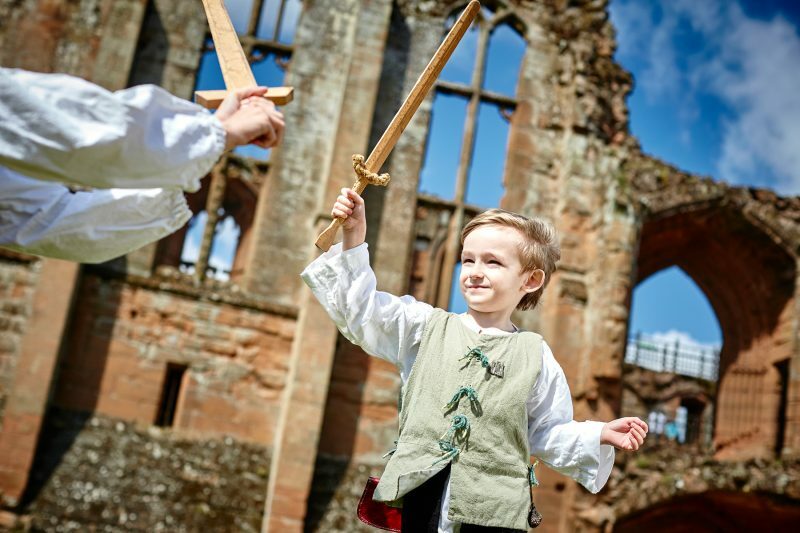 From dressing up and object handling to junior jousting, storytelling, archery and sword fights, there’s something for everyone. Hear the story of Shakespeare’s life through the magic of his sonnets performed by The PurpleCoat Young Actors Company at 12 noon on both days and Bloomin Arts’ Shakespeare Slam at 3pm over the w/e – in just one hour there will be eight plays, 32 characters, 62 deaths and a little audience participation at The Dell, the RSC’s open air performance space. 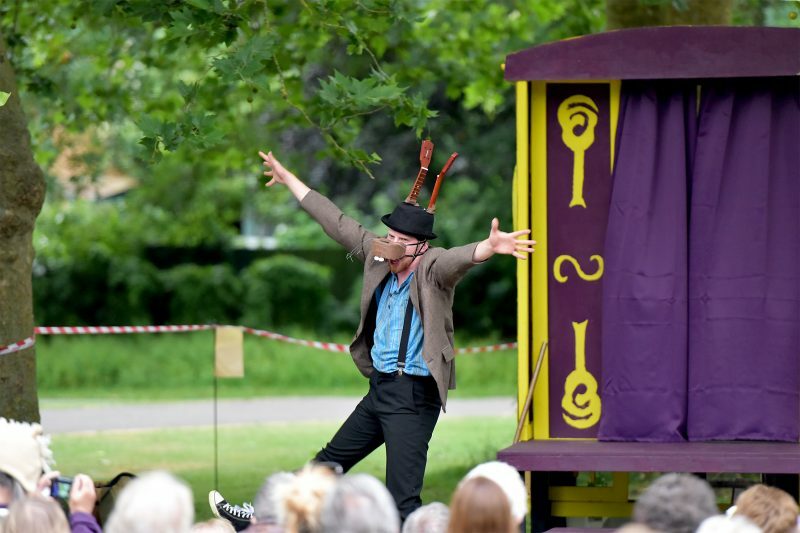 See the critically-acclaimed Pantaloons’ family-friendly version of Shakespeare’s timeless comedy, A Midsummer’s Night’s Dream, in the terraced gardens of this tranquil National Trust Tudor manor house, in their own distinctive and anarchic style. Bring a rug & picnic, 6-8.15pm. 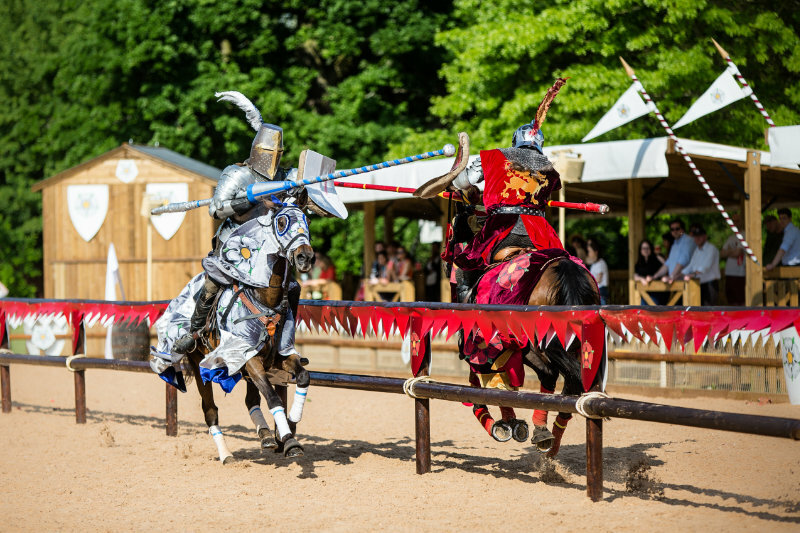 This summer Warwick Castle is staging a thrilling live action War of the Roses horseback battle twice-a-day. Think Game of Thrones for kids. The real-life War of the Roses story has something of a GoT quality to it – a series of battles fought in medieval England from 1455 to 1485 between the House of Lancaster and the House of York. 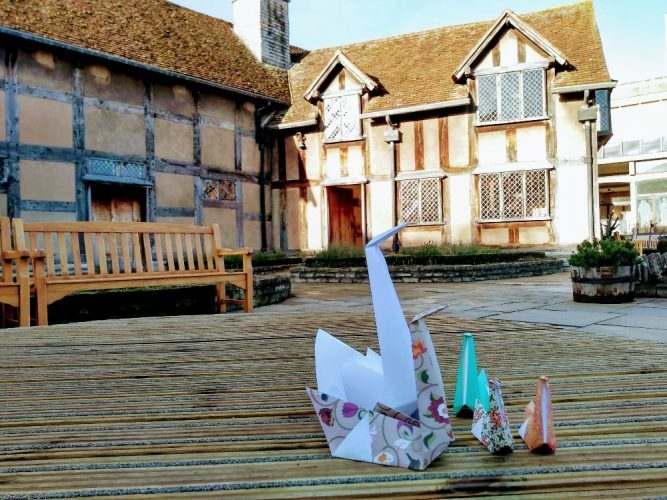 It’s somewhat diluted for dramatic effect but perfectly pitched for bringing history to life to kids of all ages…Medieval Glamping in the Knight’s Village is also now available over the summer. Review here. If you’re wondering why there’s hordes of crowds heading to Victoria Park this is why – it attracts 30,000 players and supporters from across England, with more than 30 national titles up for grabs. 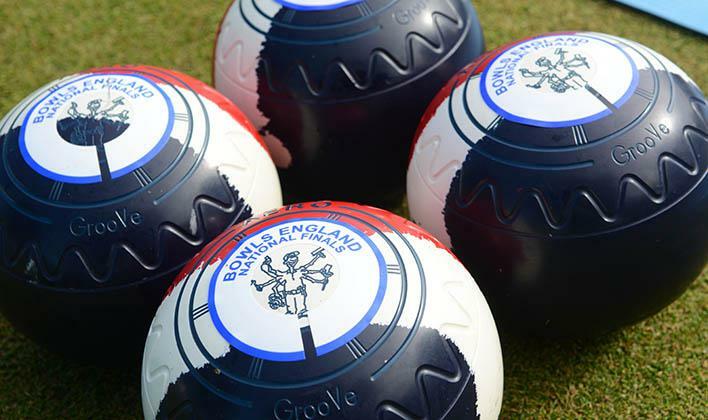 Spectators are invited to see some top-class bowls plus there will be an opportunity for those new to the sport to participate in various coaching sessions. Free. 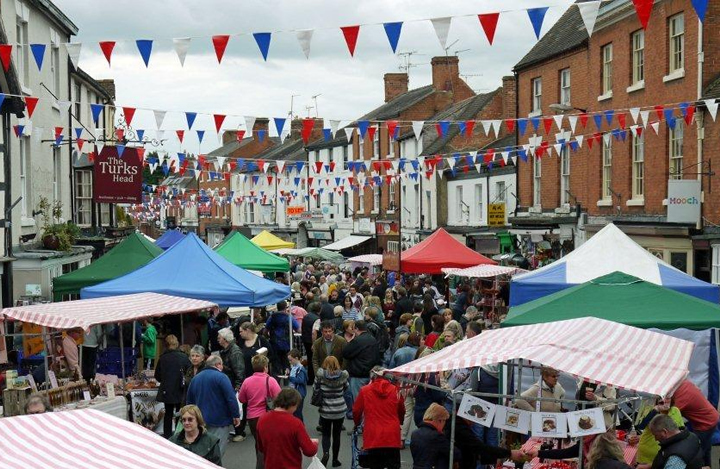 Have a mooch around the fab monthly Sunday market which boasts stalls selling everything from fine foods and local produce to crafts, handmade, bespoke gifts, artists and more, 10am-4pm. 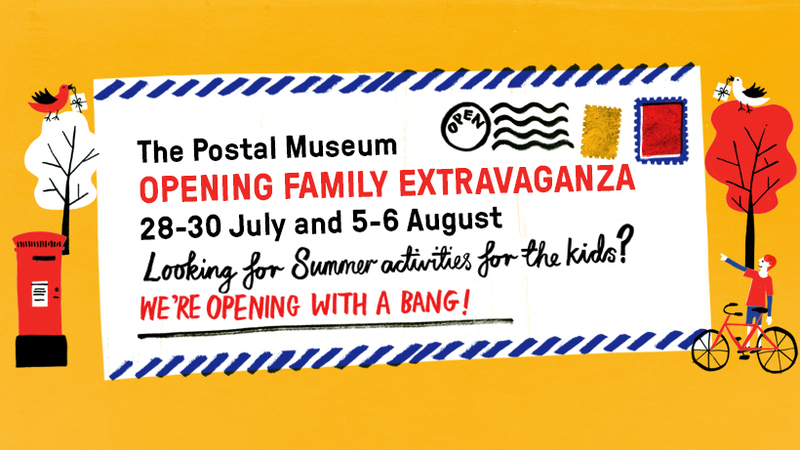 The Postal Museum and Mail Rail (which opens soon), a new heritage attraction, opens on 28 July. There is a play zone for under-nines called Sorted, designed as a miniature town, and an underground train ride into the old engineering depot (may not be suitable for under-fives). 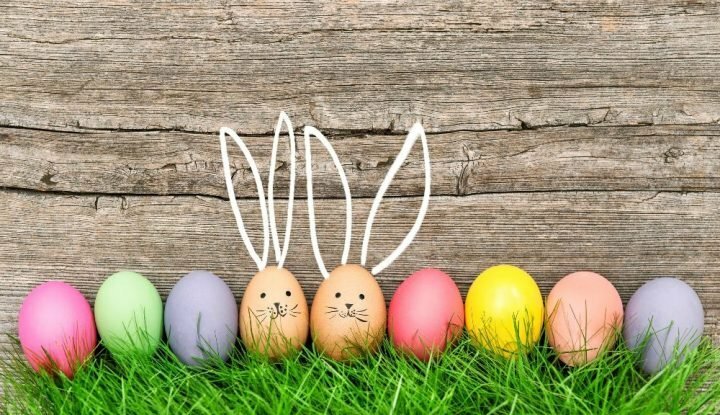 Family activities include arts and crafts, storytelling and science shows. On top of that there’s a weekend extravaganzas on Aug 5-6 August. They’ll be full to the brim with activities. Discover more below. 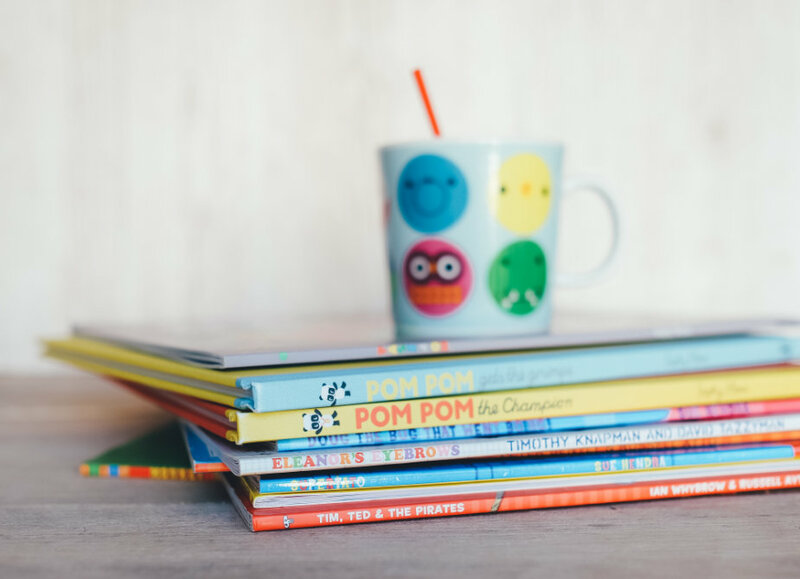 Ideal for families with children aged 0-11.